On Jan. 4, 2019, at 4:37 a.m., EST, the CAPER-2 mission launched from the Andøya Space Center in Andenes, Norway, on a 4-stage Black Brant XII sounding rocket. 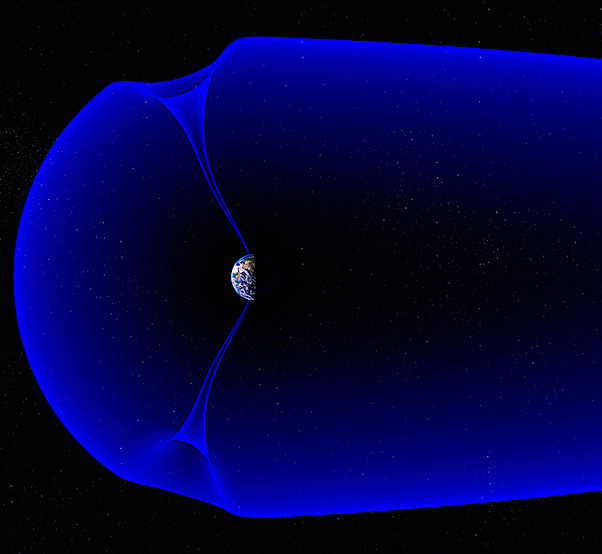 Sounding rockets are well-suited for studying the fundamental physics of the northern lights. 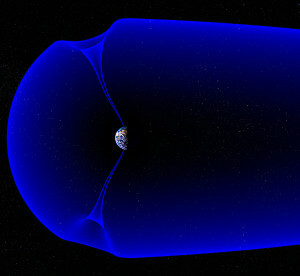 Earth’s magnetosphere, showing the northern and southern polar cusps (illustration).